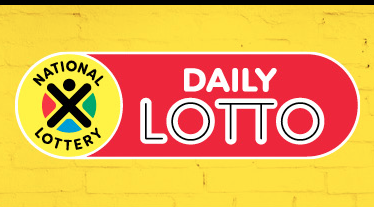 Two Daily Lotto players will share the R250 000 jackpot. Although the results of the Daily Lotto draw are set to be released soon after 21:00 every night, the results on Thursday, falling on Human Rights Day, came in just before 21:30. For two players, matching the five-number jackpot, the wait was worth it - each walking away with R126 834. Another 181 players managed to match four numbers, walking away with R322. Were you lucky? Let us know by commenting below!